Many people don’t realise how important the act of smiling truly is. For people who are afraid or embarrassed to show their teeth and smile, they will often miss out on many advantages that come from smiling without hesitation. Click a category below to see how having a beautiful smile can impact on different aspects of your life. 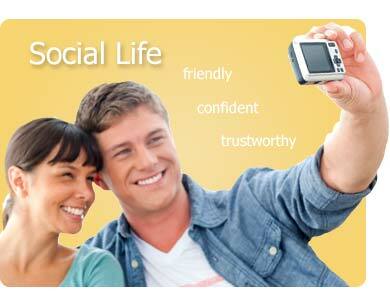 What could GlamSmile do for your social life? People who appear more self-confident and proud of their appearance and their smile are a social magnet. A smile is a powerful social and psychological signal to others, which promotes trust and cooperation. People who aren’t afraid to show their teeth when they smile appear happier, friendlier and more genuine. Careful… a smile is contagious! The best thing to spread to the people around you is a smile! Around 50% of people will respond to a smile by smiling back. Have you noticed you smile more around children? On average, they smile around 400 times per day! Happier people smile around 40 to 50 times a day, whereas the average person only does so around 20 times. What could GlamSmile do for your job & career? Someone with a confident smile is likely to earn more money through tips and promotions than their straight-faced colleagues, and those with better smiles tend to earn higher wages too. A white, straight and balanced smile will gain positive attention and respect, giving that extra edge over another candidate for a position or promotion. 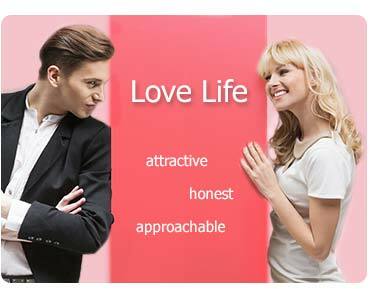 What could GlamSmile do for your love life? A person who appears confident and smiling is more attractive. Men are more likely to approach a woman who smiles at him rather than just makes eye contact. A smile naturally lifts the face, making people appear years younger, studies have shown. 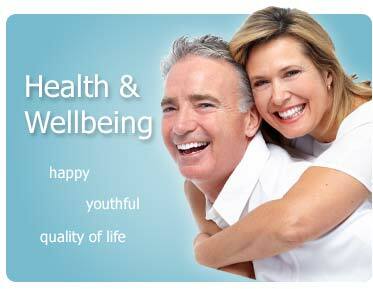 What could GlamSmile do for your health & wellbeing? Healthy and strong teeth give us a better quality of life. Smiling reduces stress, leading to better mood by releasing endorphins into the brain, making you feel happier. Smiling boosts your immune system: A smile initiates relaxation in the body, relieving stress and tension, allowing the immune system to do its job more effectively. When you are proud of your smile, you care for your teeth. People who are not happy with their teeth tend not to care as well for them, leading to a cycle of neglect, where dental health continues to worsen as dissatisfaction increases. This can lead to costly future treatment, decreased mood or confidence, and even depression. A university study found that people with wide, happy smiles often live an extra 5 – 8 years longer compared to people who don’t! Whereas people who smiled with their mouth closed only gained around 3 extra years. Source: Abel & Kruger, 2010. 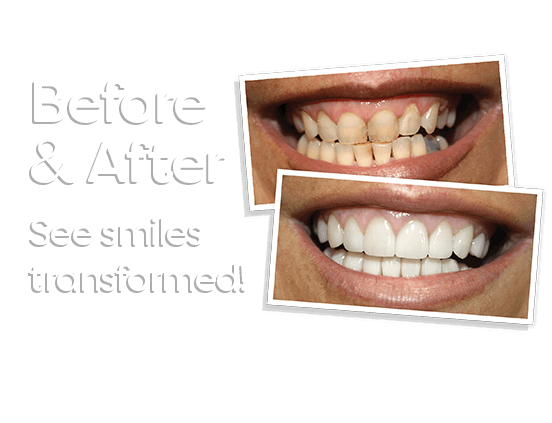 What else could GlamSmile do for you? A beautiful smile says a lot. 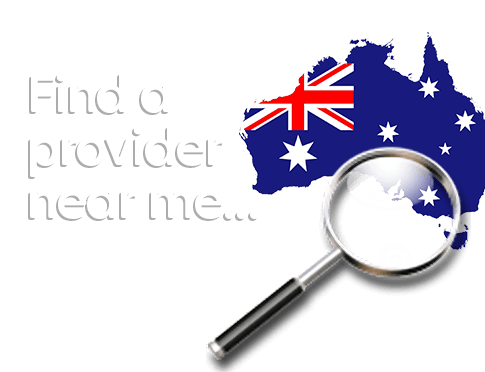 If you would like to discover just how affordable a smile makeover from GlamSmile can be, simply call your nearest GlamSmile certified dentist on 1300 452 676.